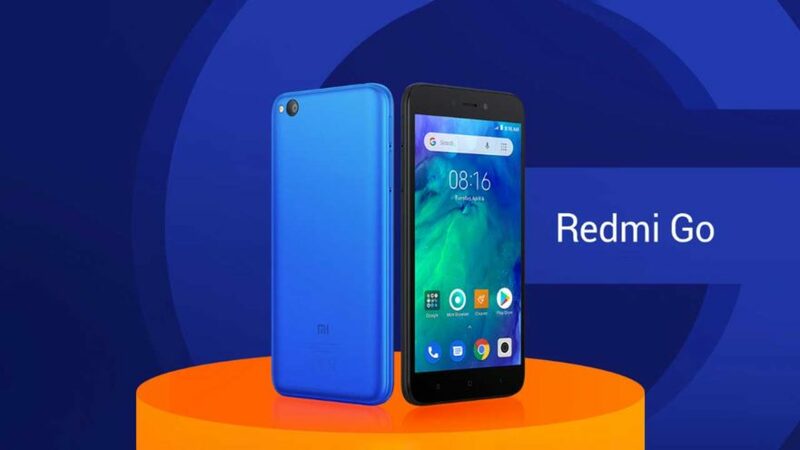 Xiaomi’s first ever Android Go smartphone — Redmi Go — is now available for purchase. The new Redmi Go runs on Go Edition based on Android 8.1 Oreo and will go on sale from February in Europe and Philippines. 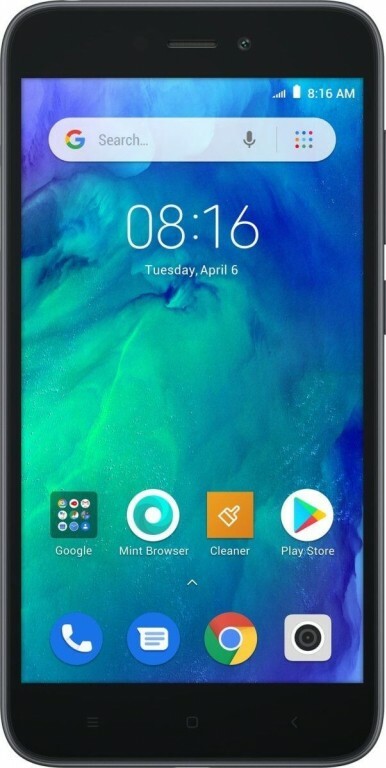 Like every Android Go devices, this one also comes with basic specs useful for day to day usage. The Redmi Go has a decent 5-inch LCD screen that outputs a resolution of 1280 x 720 pixel. The screen doesn’t showcase any fanciness and limits to a common 16:9 aspect ratio. The bezels are nothing sort of amazing but it gets the job done for the most part. Inside the device boast a fair share of power; Snapdragon 450 chipset powers the device that pairs with 1GB of RAM either 8GB or 16GB of internal storage — both expandable via microSD card. The camera, at the rear, is of 8MP, while selfies are taken care of by a 5MP front sensor. 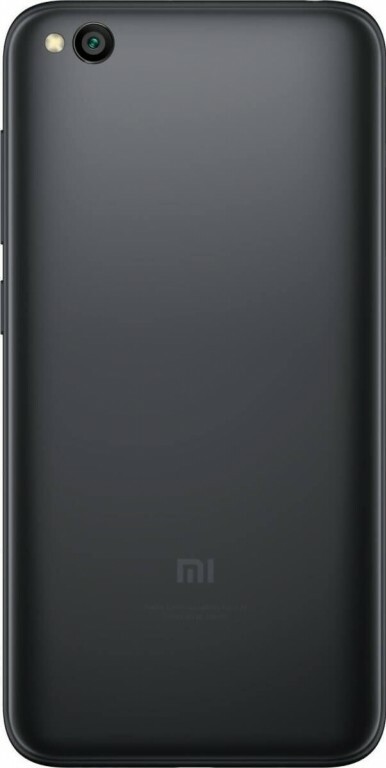 The Xiaomi Redmi Go is powered by a modest 3,000mAh battery, which is quite impressive considering the low-res screen. The Redmi Go will go on sale in February in Europe for €80 (approx $90), whilst the price for the Philippines is yet to be set. Availability of the handset outside these two regions is also unknown.